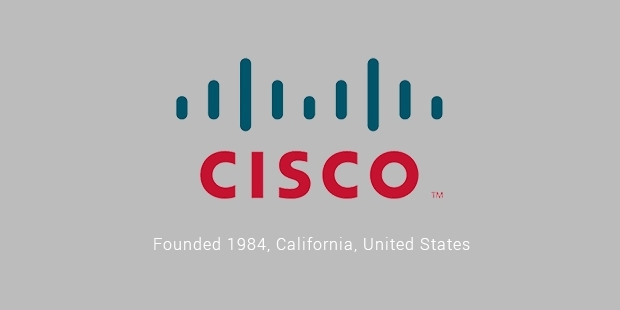 Cisco Systems was started in December 1984 by Leonard Bosack and Sandy Lerner. 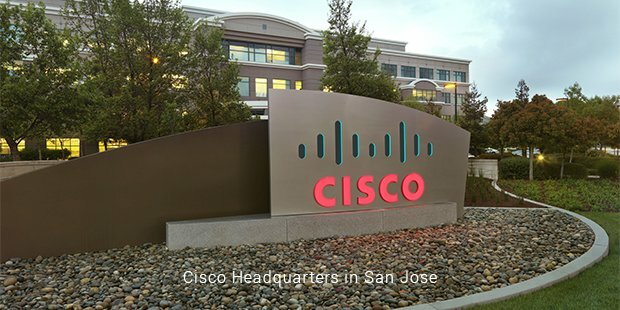 The name Cisco was actually taken from the name of the city ‘San Francisco’. 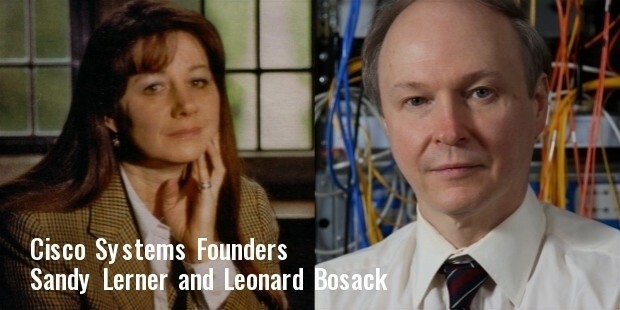 In 1983 both the founders were part of the Stanford Computer Department and were interested in connecting local networks to share information instantly. They started off the wrong way by stealing the university’s multiple protocol router software. They used this software to experiment on building their own router. They were able to build exact replicas of Stanford’s already successful ‘Blue Box’ router. In July 1986 Bosack and his new collaborator Kirk Lougheed were forced to resign from Stanford on charges on copyright violation and theft. 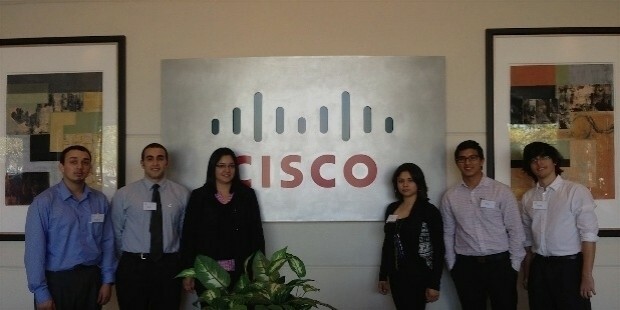 But soon they were able to create their own Cisco IOS. 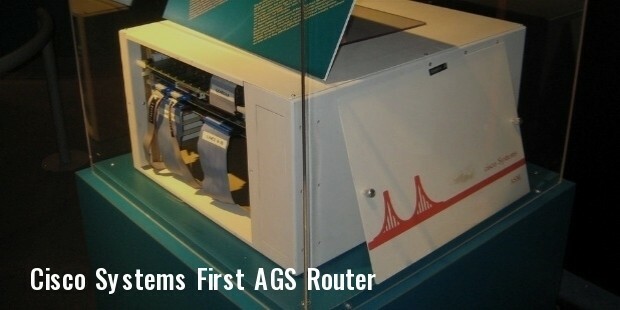 In 1987 they were able to acquire the original license for the router and another two computer boards from Stanford University. They soon added Greg Satz for programming and Richard Troiano for sales into their company. Their first product was the interworking router that was able to support multiple protocols thus enabling link between different hardware, architecture, networks. This device was able to effectively connect everything from Apple Macintosh computers to IBM mainframes to UNIX workstations. They became the first company in the world to provide such a multi-protocol router. In the year 1987, they were having sales of nearly $2 million per month. Their targeted clients were research centres, government facilities and universities. By the end of the 1980’s they began targeting the commercial market. They low cost and high performance devices gave them a competitive edge over their new competitors. In 1988, the founders turned to Sequoia Capital to provide them with extra cash to run the company. 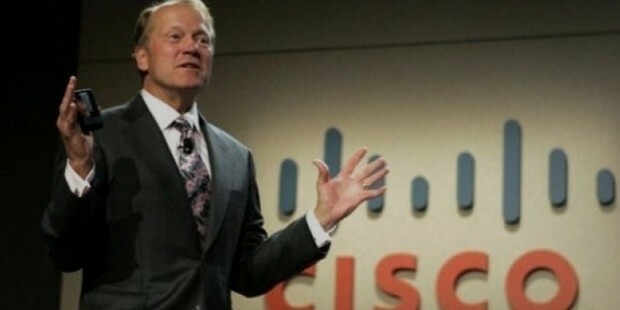 In 1990, Cisco went public and that year they ended up with nearly $70 million in revenue. Out of this revenue they had $14 million as their profits. With the company becoming public the management and the CEO were changed to aid faster growth. 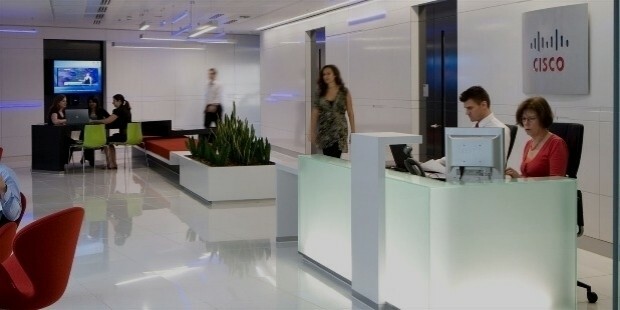 Their main area of focus was to find the right clients and improve customer service. They went to pitch for their products to major corporations that needed to link their computer systems scattered at different places like their headquarters, branch offices and regional offices. With the increasing market aiding Cisco’s growth, their revenue increased from $180 million in 1991 to $330 million in 1992. Their revenue had increased by $40 million in one year itself. 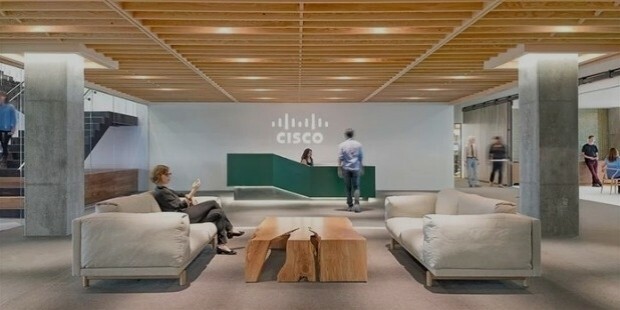 Cisco was named as the second fastest growing company by Fortune Magazine. Soon Cisco went on to establish subsidiaries in countries like Hong Kong, Japan and Australia. By 1994, 40 percent of their total sales came from international subsidiaries. In 1994 its workforce had increased to 2,100. In 1994 Cisco achieved a major landmark by reaching $1.20 billion in sales revenue. It had $310 million in profits which was almost double that of last year. Cisco was aggressive in acquiring other networking companies like Stratacom, TransMedia Communications, Radiata, Telesend, Netspeed etc. By the beginning of the 21st century Cisco was the undisputed leader in the networking world. 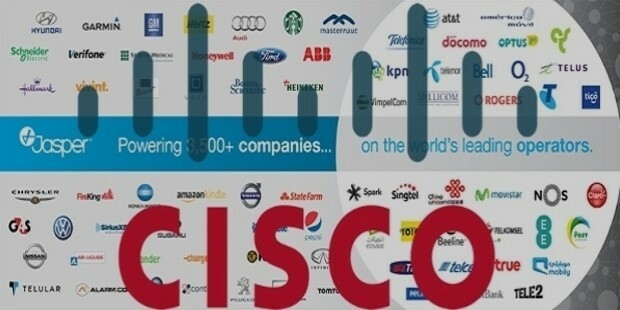 By 1998 Cisco reached market capitalization of $100 billion becoming the fastest company to reach that mark. 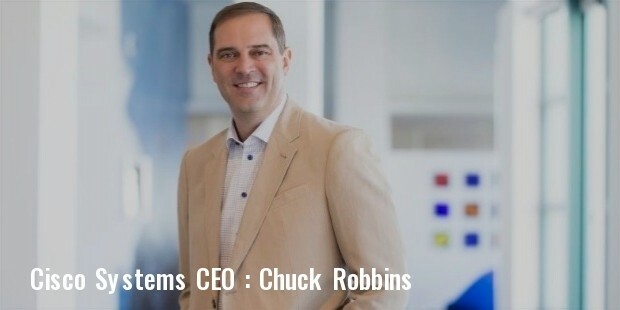 By 1999, Cisco had reached sales revenue of $12 billion within 15 years of its inception. In 2000, Cisco became the third most valuable company in the world behind Microsoft and GE with market capitalization in excess of $450 billion. In 2013 Cisco has nearly $47 in revenue and more than 66,000 employees. 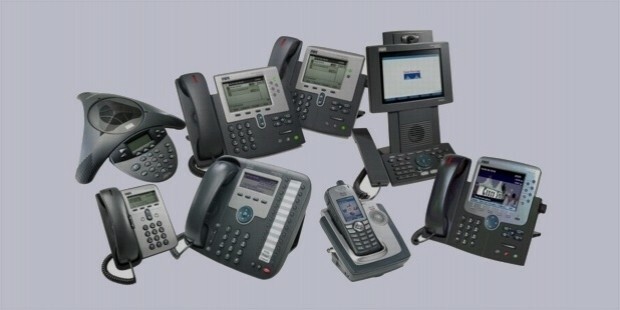 Today Cisco is the leading supplier of networking systems, products and services. Started by two young communication enthusiasts in 1984, today Cisco is the leading network solution provider in the world.